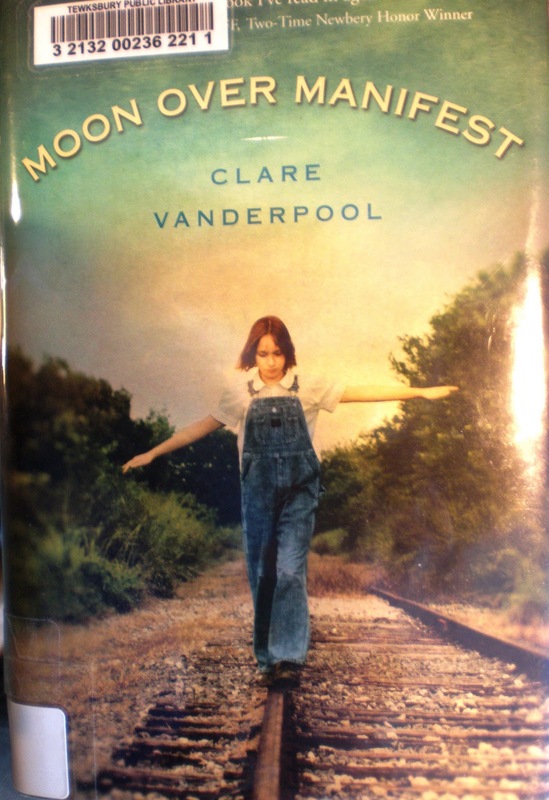 In this wonderful novel, it is the summer of 1936 and Abilene is 12 years old and being sent to stay in the town of Manifest, Kansas, a place she's never been. Her father Gideon spent time there as a boy, and feeling that the road is no place for a girl growing up, he sends her to stay with his old friend Shady. At first Abilene is feeling out of place, but two other girls in town quickly befriend her. But it is the combination of meeting the local fortune teller Miss Sadie and Abilene finding a hidden cigar box of mementos that leads Miss Sadie to start telling her stories of the town back in 1918. Miss Sadie tells of how a boy named Jinx arrived in town and became friends with an older boy named Ned. As each story ties into one of the mementos, Abilene becomes more and more interested in this small town and its inhabitants who were mainly immigrants from 21 different countries working for the local mine. And for a small town, there is more than one mystery for three 12 year old girls to uncover. The past has an impact on the present, and readers will be caught up in the stories of both now and then that are revealed bit by bit, all the way to the grand finale of learning what a home really means. A winner of a story, with heart, adventure and mystery all woven together marvelously.